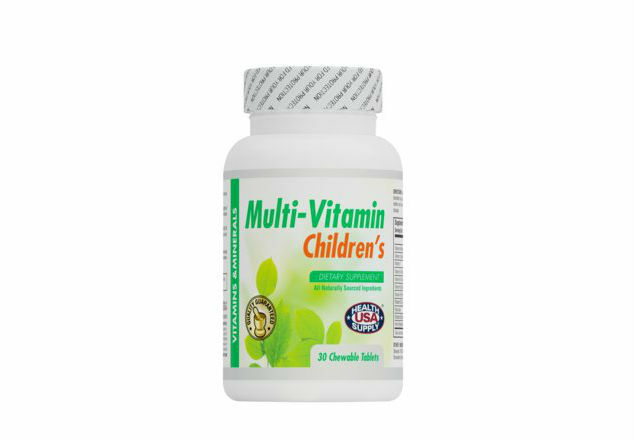 Multi-Vitamin Children provides all of the essential vitamins with minerals in a good tasting, easy to chew tablet for children ages 6 to 12. These chewable tablets contain Vitamin A for eye health, B Vitamins for energy metabolism, Calcium for bone health and Vitamin C & D for immune function. Each chewable tablet contains 400 IU of Vitamin D which is the dosage recommended by pediatricians for children. 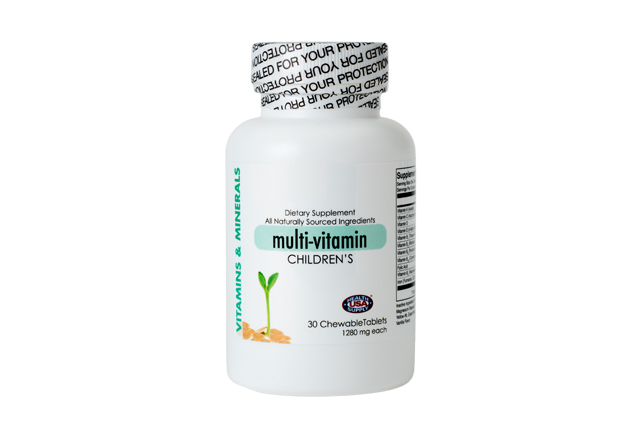 Multi-Vitamin Children is used to help children’s bodies to grow, develop and function completely. The vitamins and minerals help protect, nourish and sustain children’s natural and healthy development. Contains a balance of essential vitamins and minerals for children in yummy flavors and fun shapes. Best of all? They’re chewable!